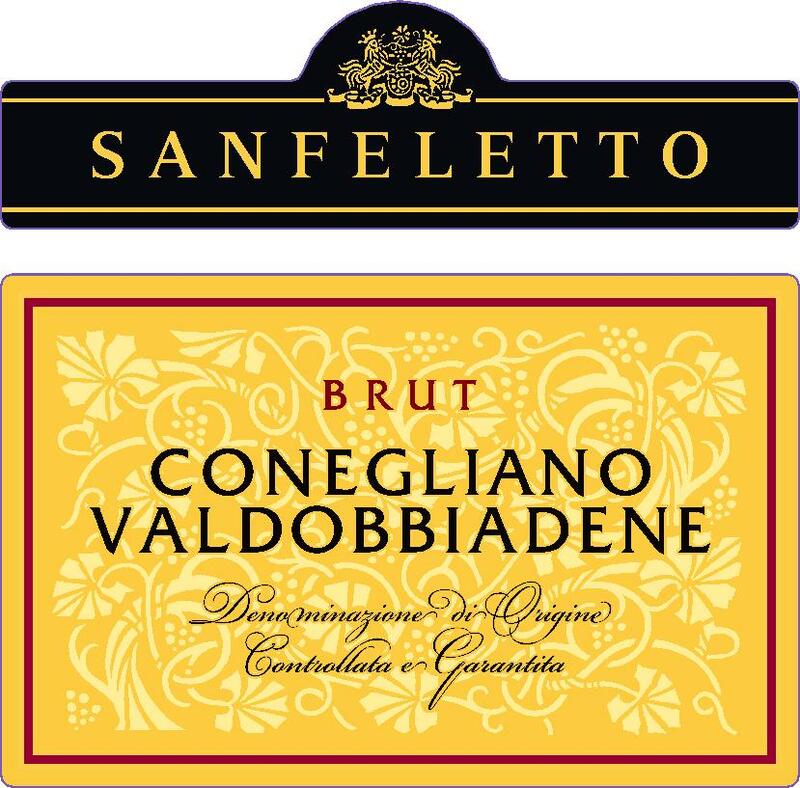 SANFELETTO is located in the heart of the charming hillside ridge that, from Conegliano and up along the Pedemontana route to Valdobbiadene, circumscribes the production area of Prosecco DOC. A landscape of luxuriant hills, where the smell of wine is always in the air, as vines have been grown here from time immemorial. 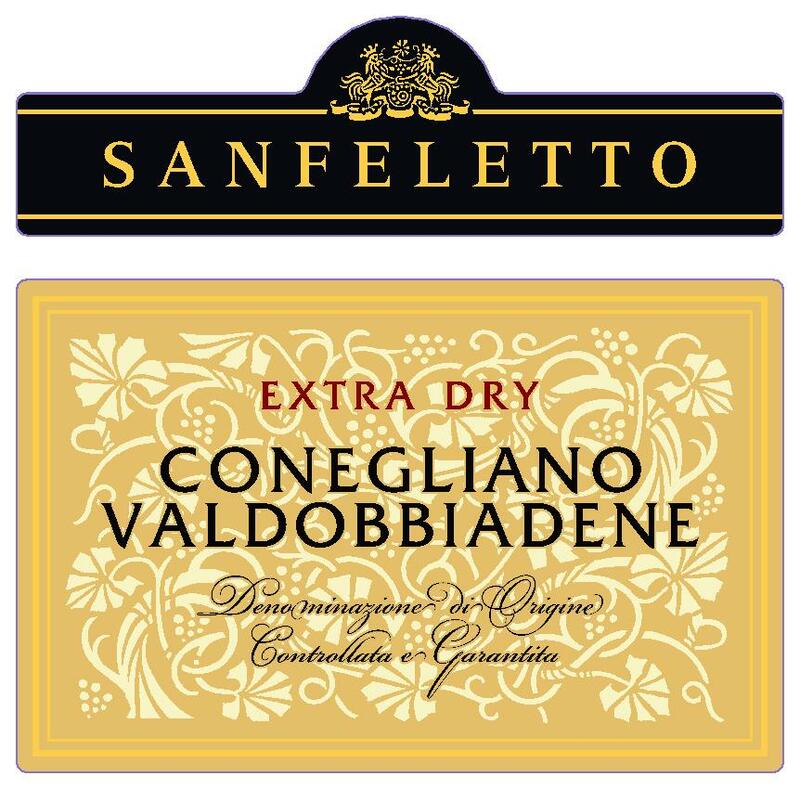 SANFELETTO, for three generations, has been growing, harvesting and making wine exclusively with the best grapes, by selecting them from the most valuable vineyards. 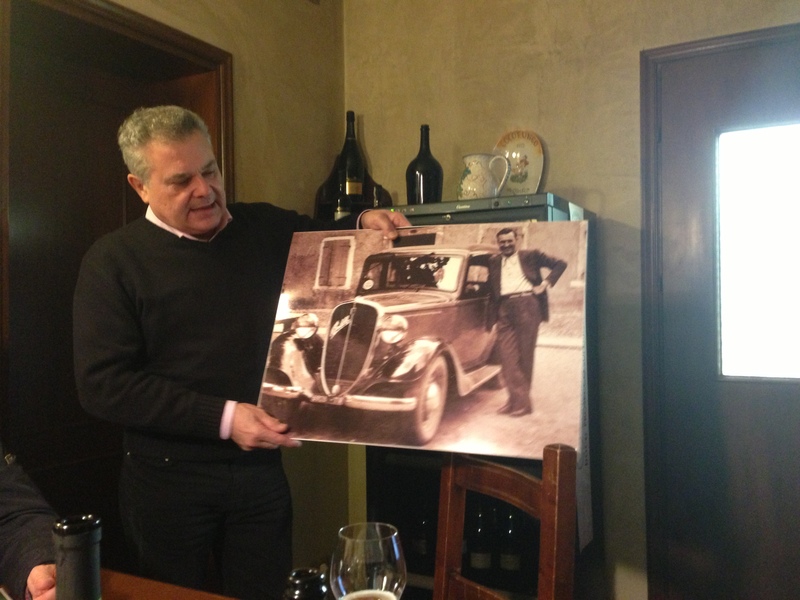 The winery, owned by the Ceschin family, was founded at the beginning of the last century by Emilio, who grew his vineyard with passion and perseverance and sold the wine he had produced to the inns and taverns of the Marca Gioiosa, he himself carrying it in little wooden barrels on a horse-pulled cart. In 1930 his nephew Rino succeeded him and ran the company with enthusiasm and devotion for 60 years. It is currently ran by his son Paolo together with his wife Imelda. 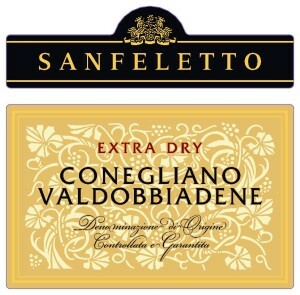 SANFELETTO produces wine by using their own grapes as well as those produced by a “handful” of loyal, small, passionate, local growers who have become part of the family as faithful suppliers. The high quality wine is a direct result of the scrupulous attention devoted to the vineyards. The selected cultivars, the modern plants for a drastic reduction of grape yield per understock, the extremely limited use of natural fertilizers and a scrupulous phytosanitary control are indispensable conditions in order to obtain an excellent product. The ripe grapes obtained in this way are hand-picked and laid into boxes before undergoing the wine-making procedure, in which modern production technology combines with the best oenological tradition. The scrupulous pursuit of quality, is found in every phase of wine production, from froth taking in bubbling and sparkling wines, from ageing in large barrels and barriques for red wines up to the scrupulous care in bottling and preserving the end product at controlled temperature. A true grower prosecco. 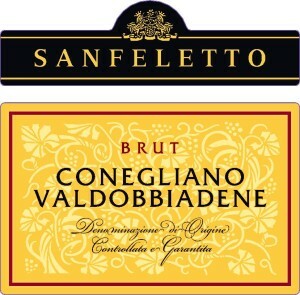 This DOCG Prosecco Superiore Brut comes from the ridge between Valdobbiadene and Conegliano. 8 grams RS. 11.5% alc. Vineyards that reach up to 900 ft above sea level. Hand harvested and estate grown fruit. Minimal use of sulfites, natural fertilizers used. Full and persistent perlage. Aromas of green apple, white flowers, wisteria. Good structure, the body is medium, with flavors of apples most predominant as well as peach. Fine acidity, this pairs well with appetizers, light meat dishes, seafood and can even stretch to dessert. Off the charts on Price to Quality ratio. The Ceschin family has owned this estate since the beginning of the 20th century. This micro producer makes about 150k bottles per year and is scrupulous about the consistency and quality of his wines. A true grower prosecco. 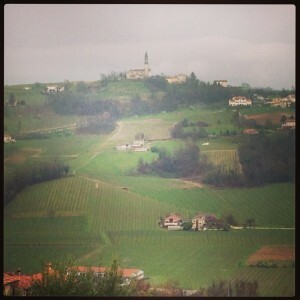 This DOCG Prosecco Superiore Extra Dry comes from the ridge between Valdobbiadene and Conegliano. 15-17 grams RS which gives it a nice balance of acid and sweetness. 11.5% alc. Vineyards that reach up to 900 ft above sea level. Hand harvested and estate grown fruit. Minimal use of sulfites, natural fertilizers used. Full and persistent perlage. Aromas of green apple, white flowers, wisteria. Good structure, the body is medium, with flavors of apples most predominant as well as peach. Fine acidity, this pairs well with appetizers, light meat dishes, seafood and can even stretch to dessert. Off the charts on Price to Quality ratio. The Ceschin family has owned this estate since the beginning of the 20th century. This micro producer makes about 150k bottles per year and is scrupulous about the consistency and quality of his wines.